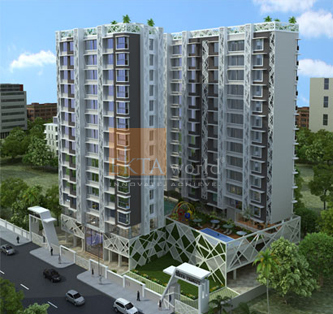 Ekta Trinity is an high-end residential property in Santacruz West. 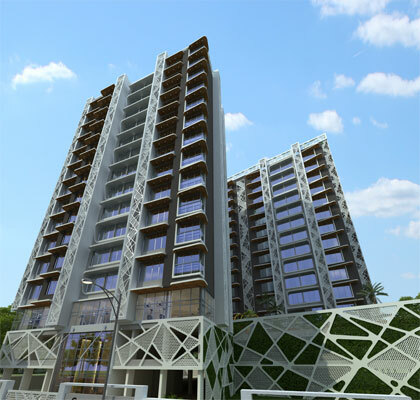 This luxury apartment in Santacruz, Mumbai promises to offer the perfect mix of design and comfort to the buyers. 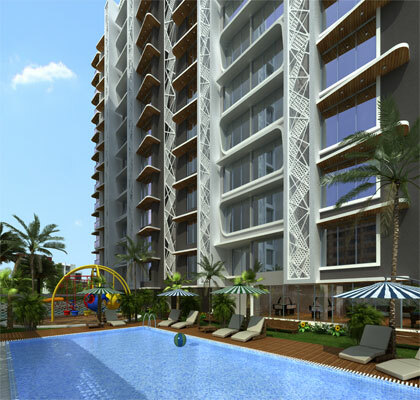 Nestled in the western part of the suburb, Ekta Trinity optimizes comfort, open space and security. 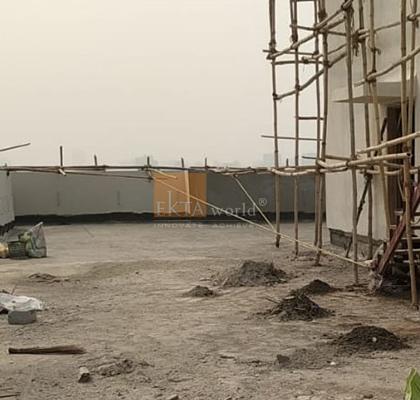 Whether you are looking for spacious 2BHK flats in Santacruz or premium 3BHK flats in Santacruz, your search for a lavish haven can end at Ekta Trinity. 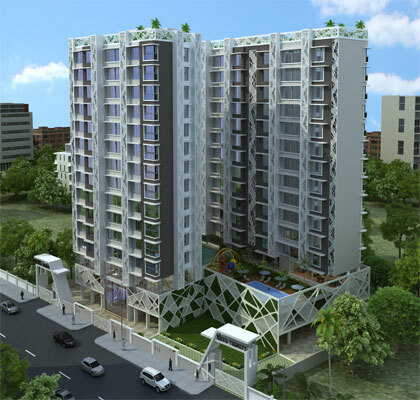 This attractive real estate project spells pure luxury, offering world-class features to the residents. 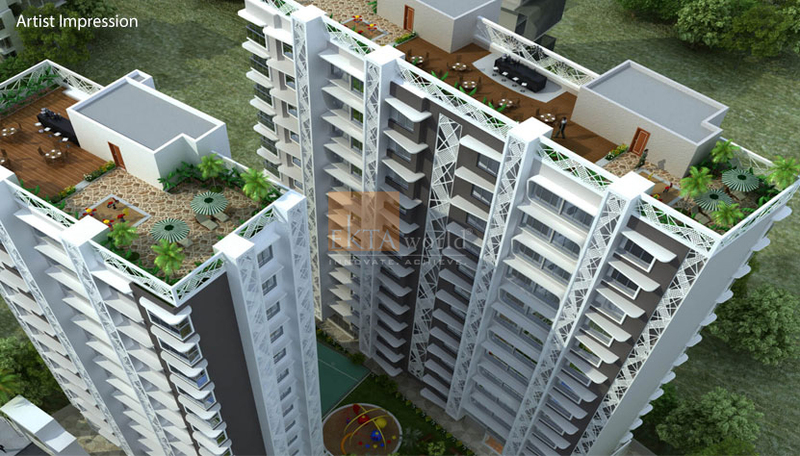 It is a 2-tower apartment with luxury 2 and 3BHK flats spread across 14 storey. 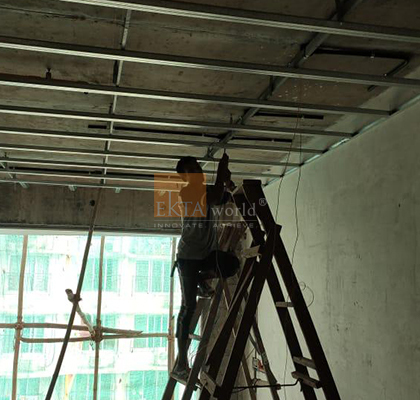 At Ekta Trinity, you will discover a world dedicated to luxury and exclusivity. 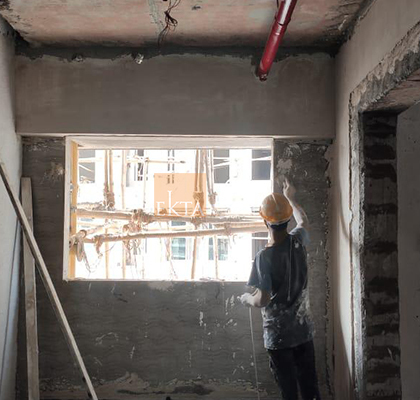 From spacious living room and kitchen to bedroom and bathroom, every single unit will be laced with avant-garde lavish features.